What we do in our spare time is often more interesting than our regular employment. It helps to flesh out our personalities and define us as individuals. I am finding this more and more at our Probus Club where individual members present a cameo speech each month. Our September cameo speaker was Joan Jerrard and was introduced by her husband, John. Joan’s talk enlightened our members on the art of turning books into Braille so that blind people can read them. For forty years, Joan has been a member of the Queensland Braille Writing Association, which began for her just a few days after the last of her children started school. Joan related the life of Louis Braille (born 1909), who as a child was involved in an accident which left him blind. To help with his schoolwork, his father made him a set of blocks into which of each had been nailed a letter of the alphabet. 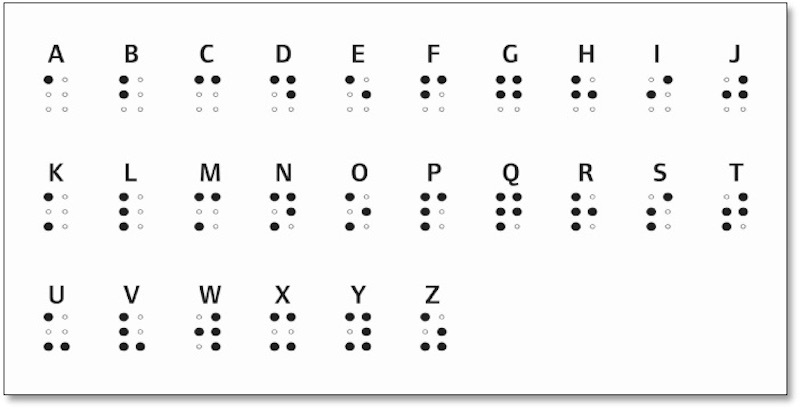 Louis received a scholarship to France’s Royal Institute for Blind Youth, where inspired by the military cryptography of Charles Barbier, Braille constructed a new method for blind people which now bears his name. His code comprised 6 dots which can be used in 64 combinations to represent the alphabet, numbers, music, as well as prefixes and suffixes etc. 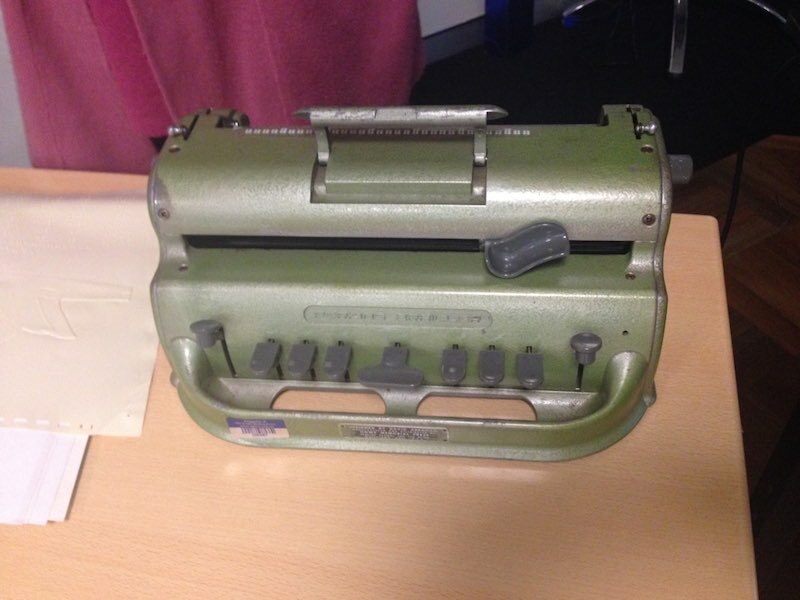 Joan also brought along her Perkins Brailler and demonstrated how she transfers text into Braille.